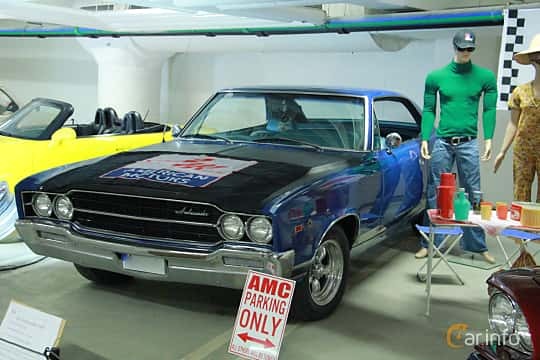 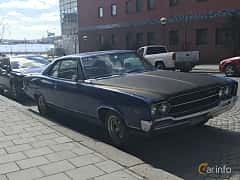 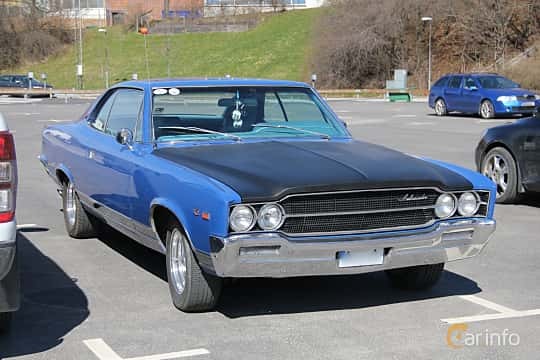 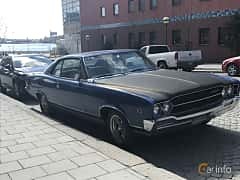 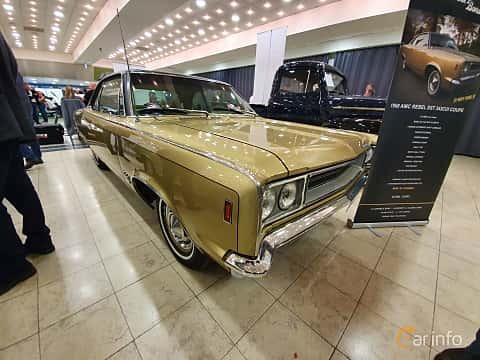 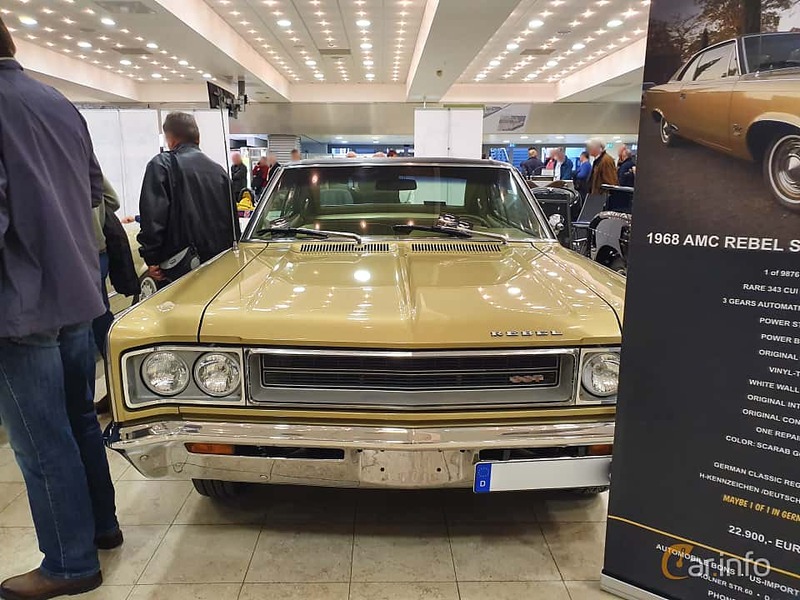 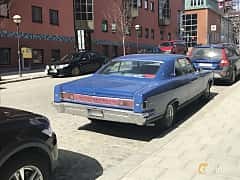 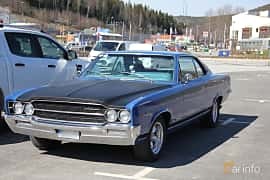 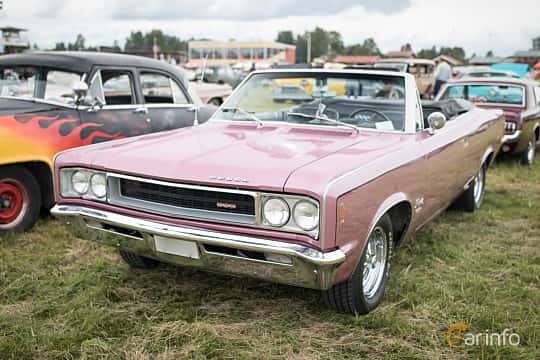 The american car maker AMC was formed in 1954 by the merger of Hudson and Nash, and as soon as 1957 the previous brands were phased out in favour of Rambler and AMC. 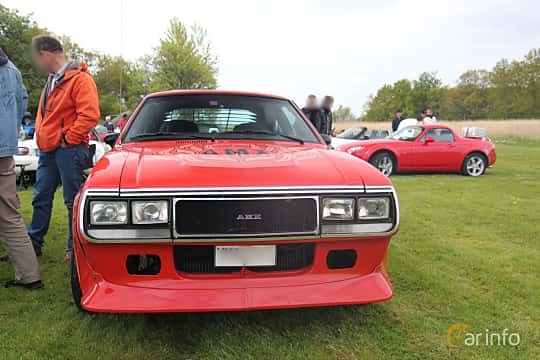 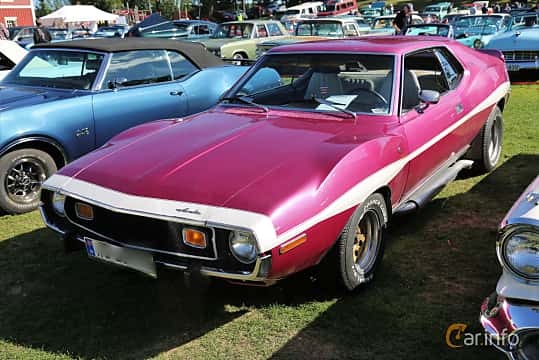 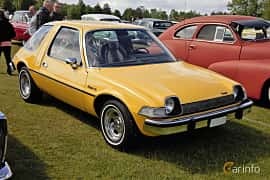 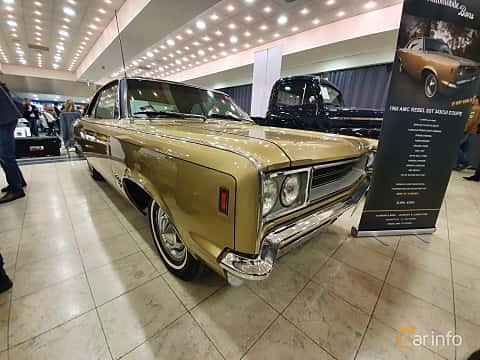 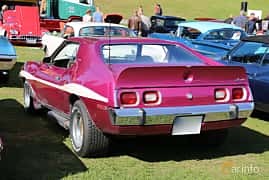 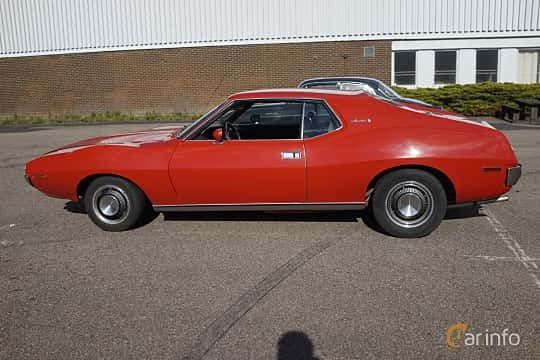 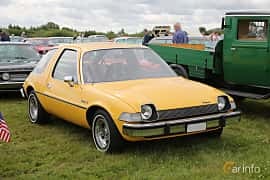 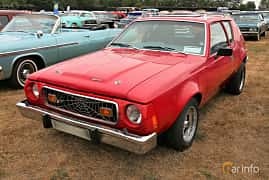 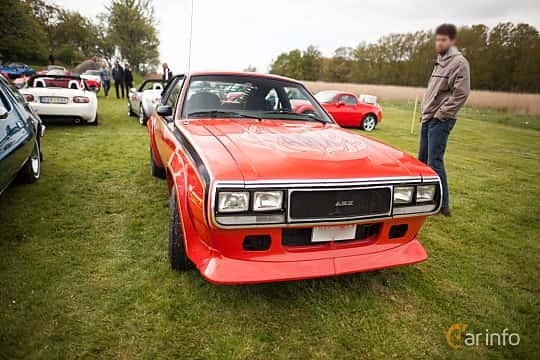 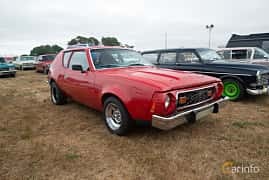 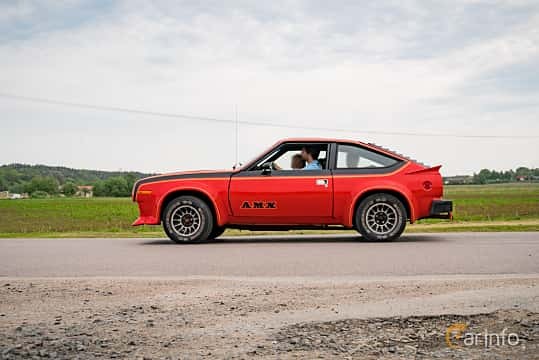 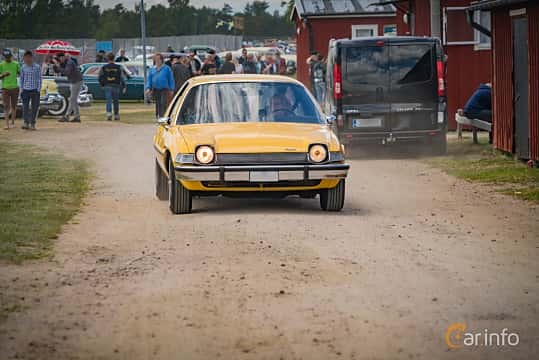 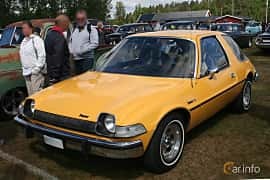 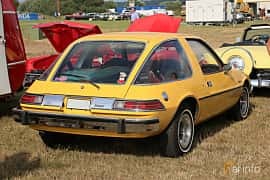 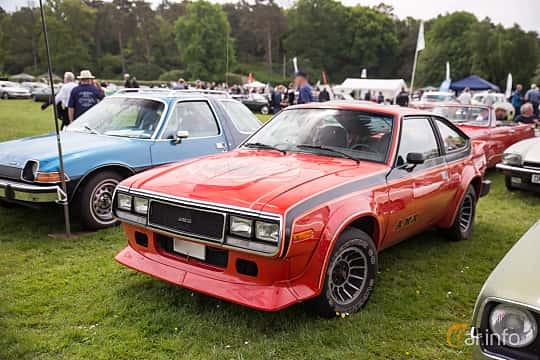 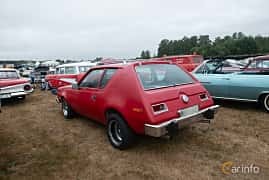 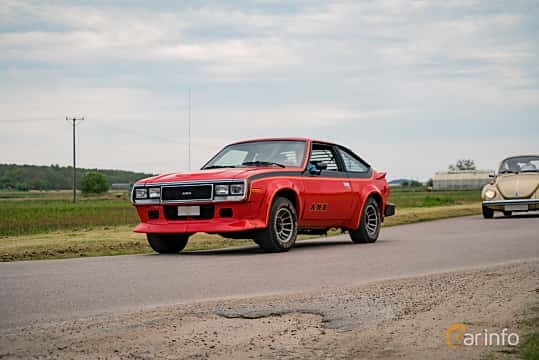 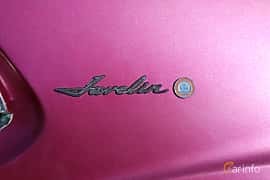 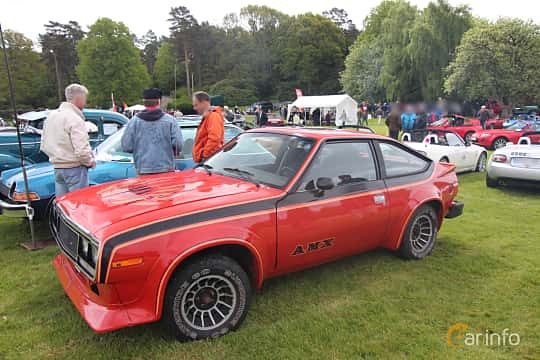 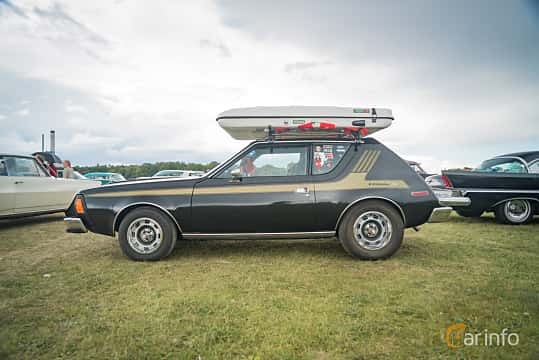 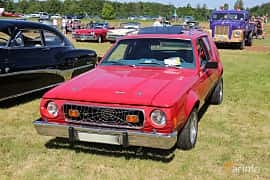 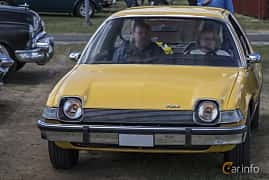 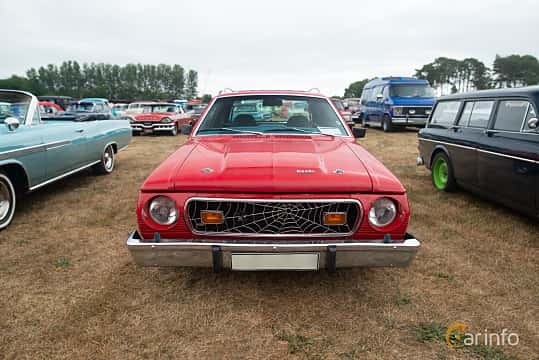 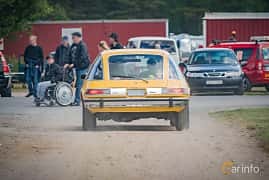 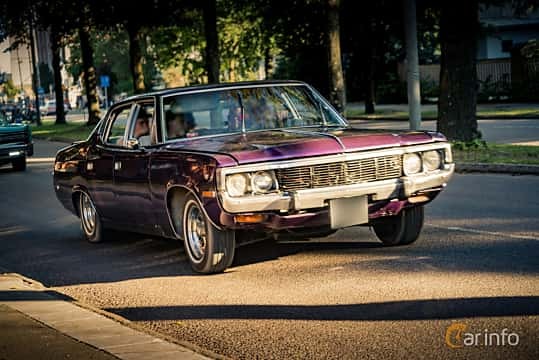 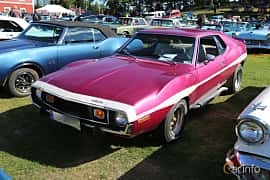 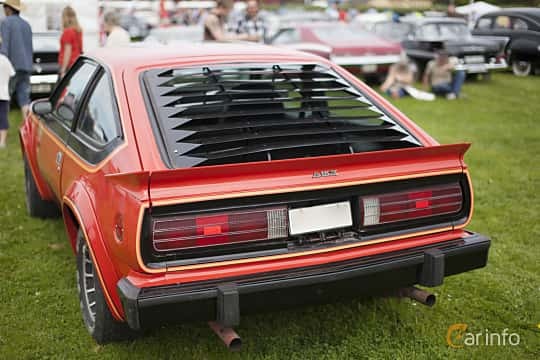 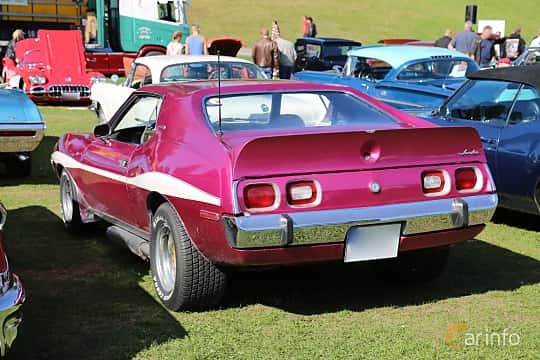 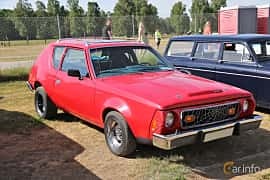 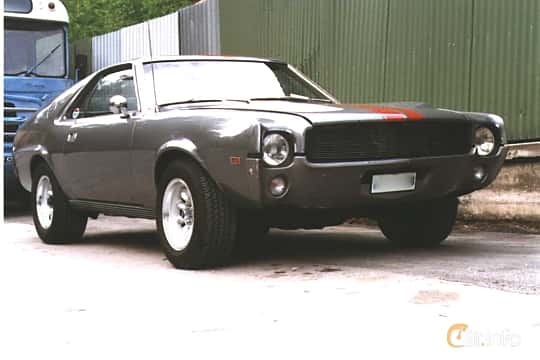 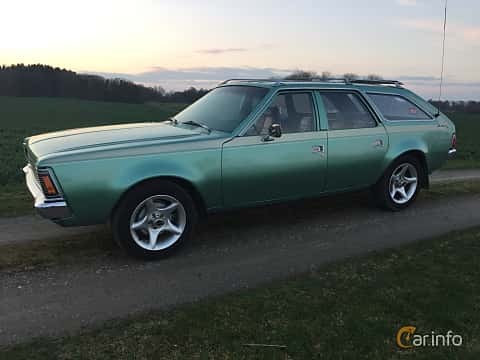 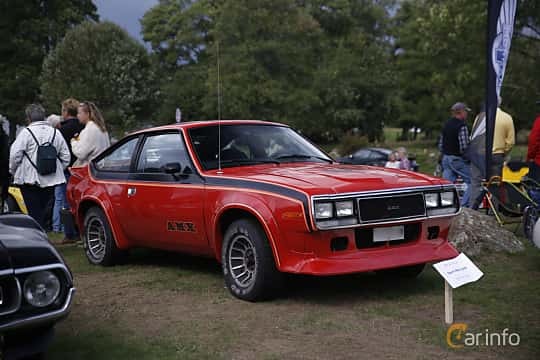 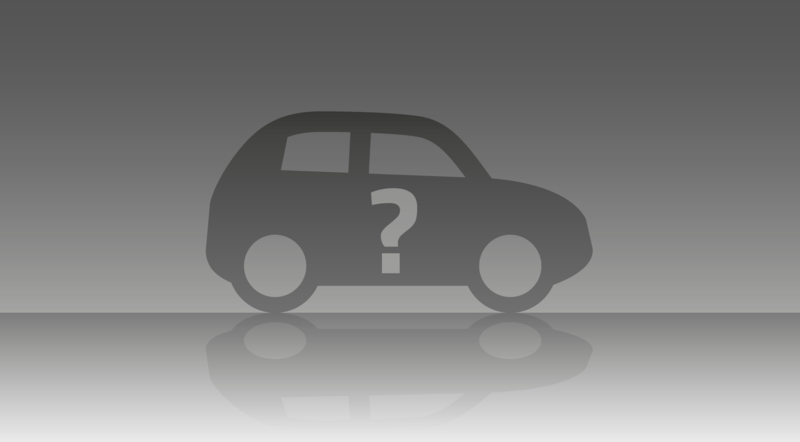 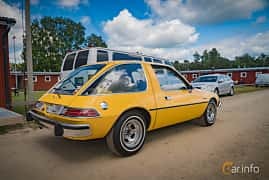 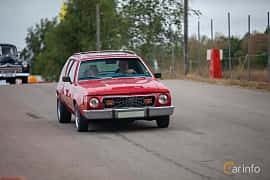 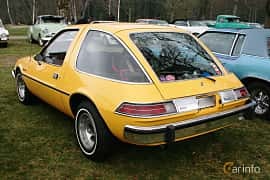 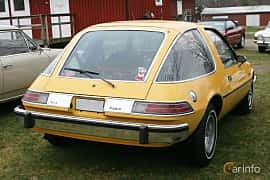 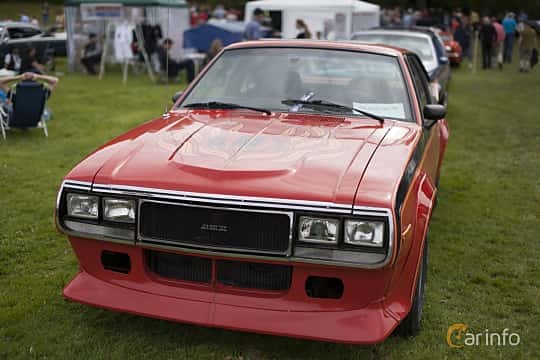 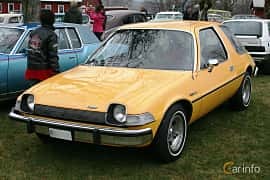 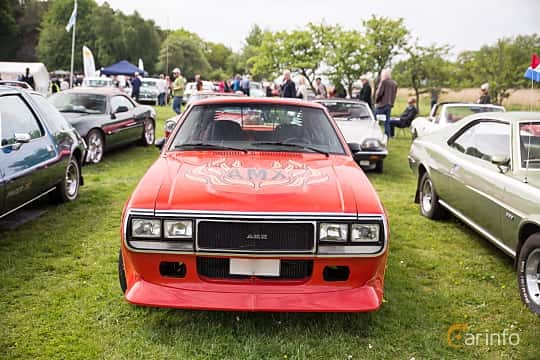 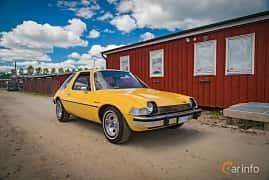 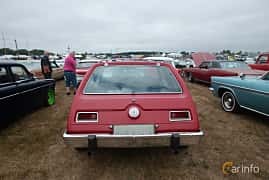 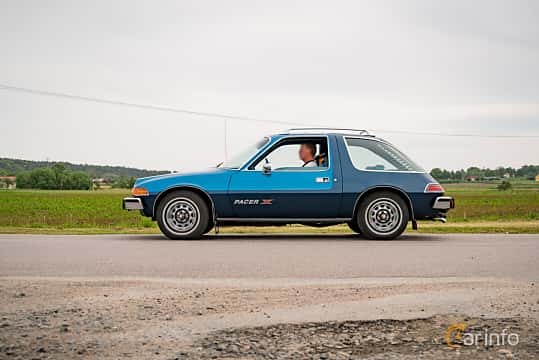 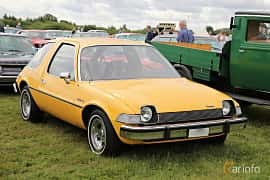 Business took of in the late 60s with models like the Javelin and AMX, and in the 70s the had some success with Hornet and one of the most peculiarly designed cars of all time, AMC Pacer. 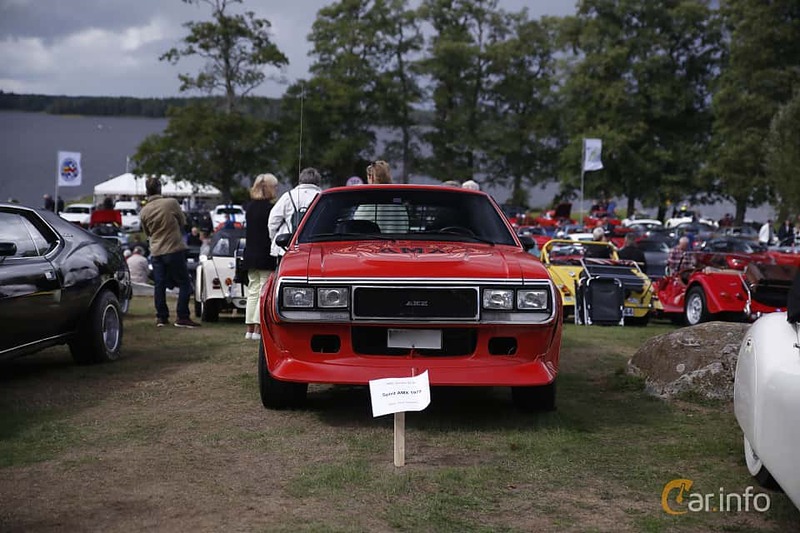 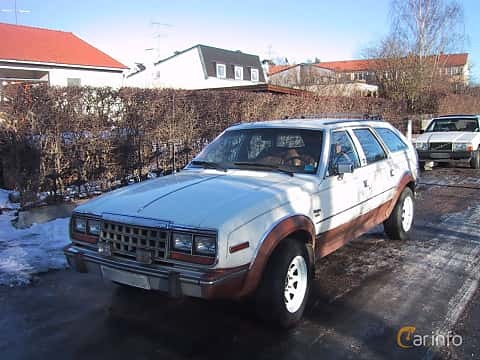 After co-Renault with Renault in the early 80s, AMC was aquired by Chrysler in 1987, mostly for the Jeep brand.